In their first television commission, Pinewood Television and SunnyMarch TV will produce The Child in Time for BBC ONE, co-produced by MASTERPIECE. Adapted by Stephen Butchard (The Last Kingdom) from Ian McEwan’s Whitbread Prize-winning novel, and directed by Julian Farino (The Newsroom, Entourage), The Child in Time is a lyrical and heart-breaking exploration of love, loss, and the power of things unseen. With tenderness and insight, the film explores the dark territory of a marriage devastated by the loss of a child. Her absence sets Stephen and his wife on diverging paths as both struggle with an all-consuming grief. With the passage of time, a balance of sorts returns, until hope surfaces and triumphs unexpectedly. Stay tuned for more information on The Child in Time, including the announcement of when it will premiere on CPTV and other PBS stations! 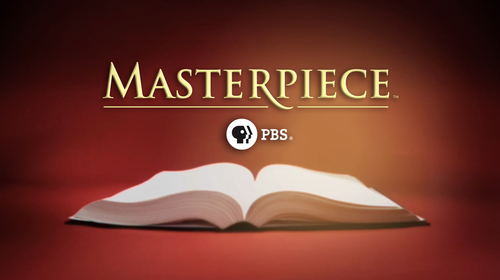 For more on MASTERPIECE, click here.